My apologies. Fighting a stubborn cold has delayed pencil talk updates. 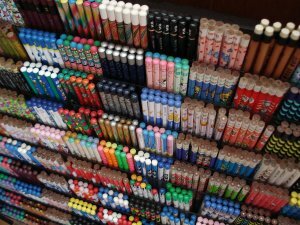 Don’t worry, there are a lot more pencils to soon discuss! Get well soon. Get some cough syrup.